The Violet sails out of Stonington, CT. The 45-foot Scots Zulu was built in 1911 in Fraserburgh, Scotland, and named after the first owner’s newborn niece. Roger Lancaster, her current owner, is pleased to be working with Valiant Voyages and looks forward to hosting children and their families as part of the non-profit’s educational, self-affirming program. Violet was used as a fishing vessel until the 1930s and stayed in the original owner’s family until 1975 when the vessel came to America. 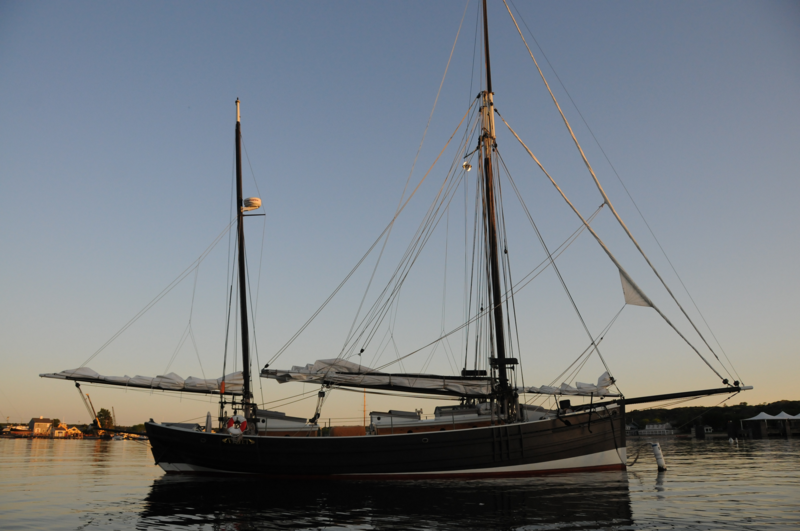 After four years being rebuilt in Vineyard Haven, MA, she was relaunched in 1991 by her new owners and sailed the Caribbean, Panama, the Galapagos, the Marquesas, Hawaii, British Columbia and Alaska. 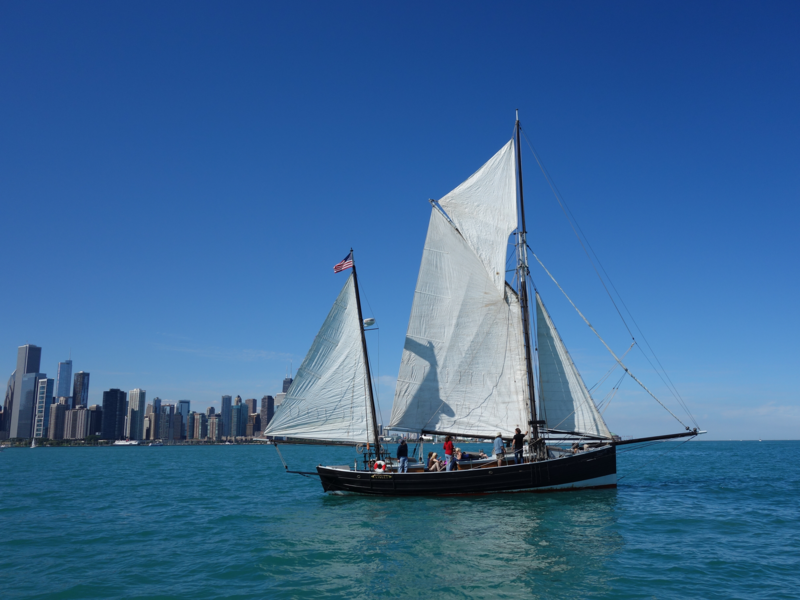 In 2013, Roger took over ownership of the classic ketch spending that summer sailing her in southern New England before shipment to Chicago where he sailed Violet on the Great Lakes. In August 2016, he navigated her through the Lakes, the Erie Canal and Hudson River to where she now sails out of Stonington.